Whether it is a beverage can, cosmetic container, or any other scrap aluminum product, aluminum has value as a metal. Among all the things we use daily, aluminum makes up a good portion of those things. As well, those manufacturers who make those items have scrap. 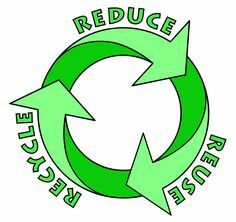 Aluminum is another product / metal that does not need to go into a landfill – it can be recycled. Scrap like this can easily be shred by a Jordan Reduction Shredder to prepare it for further processing. 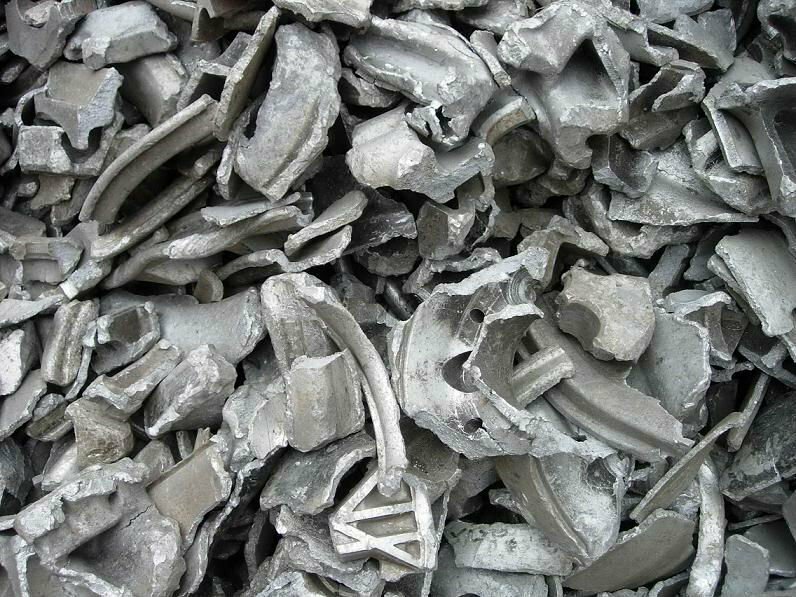 Aluminum castings as well as other aluminum parts can be shred down for easier handling and processing. 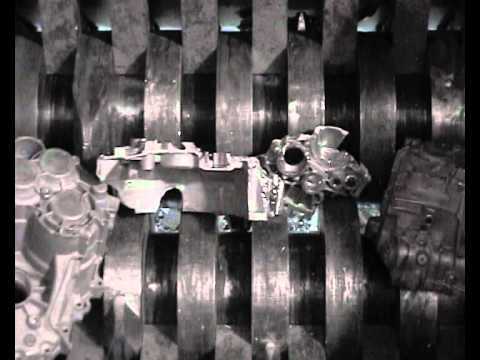 Often, chips like are shown here can be utilized and melted down just as they are. But, in those cases where you need to further reduce these pieces, a second process is required. 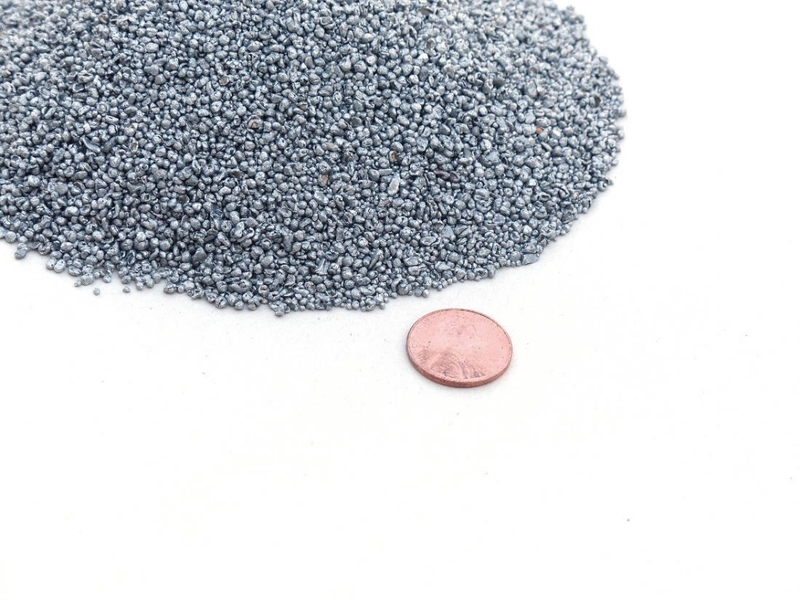 Jordan Reduction Granulators or Grinders can take the shredded pieces and easily reduce them to a size that meets your requirements and completes your Aluminum Recycling needs.